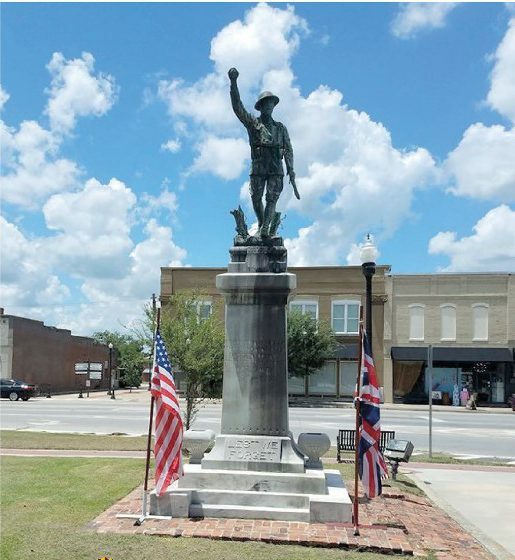 The city of Nashville, in Berrien County, will pay tribute to the families of the young men who lost their lives in the sinking of the troop ship HMS Otranto, in the stormy seas off the coast of Islay, Scotland. 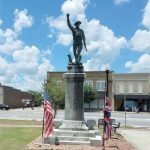 The memorial will begin with a parade up Davis Street, followed by a dedication at the Doughboy monument at the old courthouse square. Following the dedication, there will be a tour of a patriotic art display created by local artists and a viewing of video footage taken in June 2018 of the Otranto wreckage. After lunch, there will be a display of military equipment and a balloon release. The parade lineup begins at 8:00am. The event is free and open to the public. For more information: otrantopost115@gmail.com; (229) 412-8665 or (229) 412-2426. This is a community event.